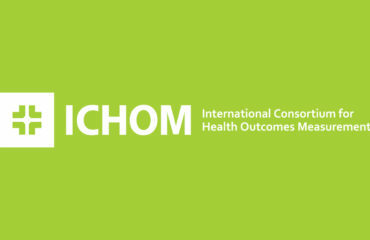 The ICHOM team is thrilled to announce our new Strategic Alliance with Ramsay Health Care. 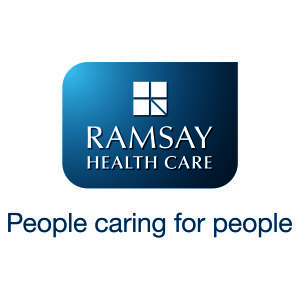 Founded over 50 years ago in Sydney, New South Wales, Ramsay has become one of the leading hospital groups in the world. 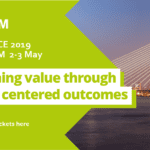 In its 212 facilities in Australia, France, Indonesia, Malaysia, and the United Kingdom, Ramsay providers care for nearly three million patients every year. Ramsay offers a diverse range of services, including outpatient and inpatient surgery, psychiatric treatment, and rehabilitation. 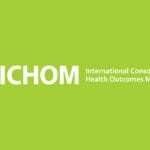 Ramsay Health’s Strategic Alliance with ICHOM represents both organizations’ long-term commitment to driving value in health care around the world.